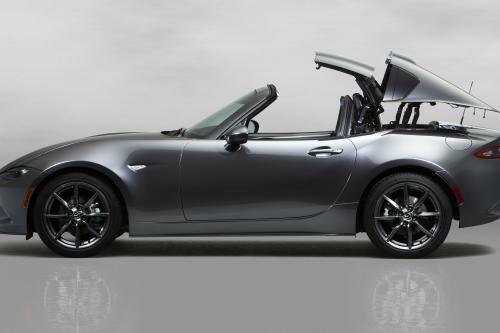 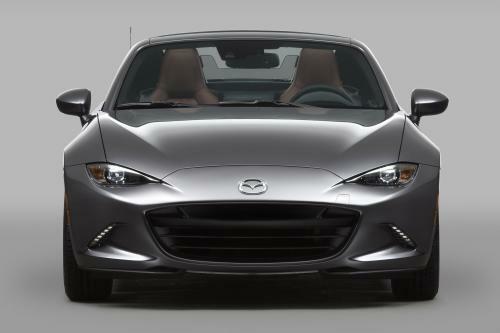 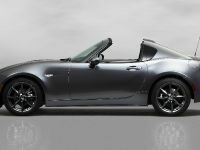 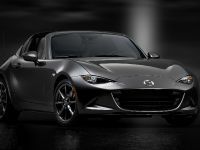 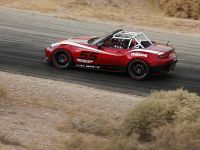 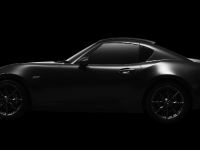 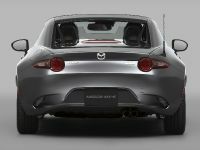 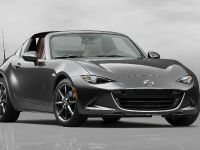 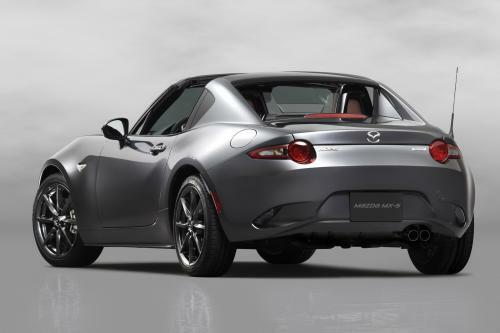 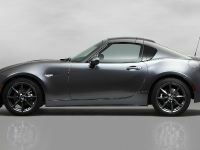 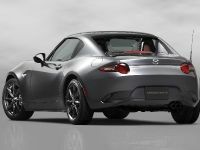 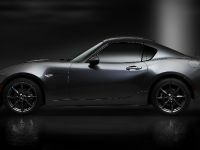 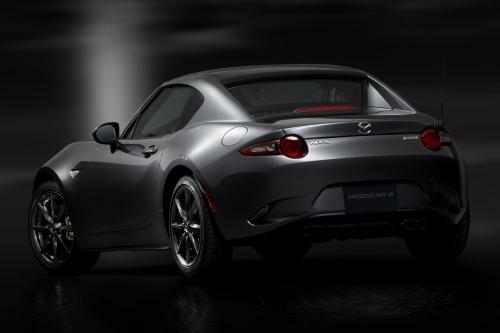 Mazda MX-5 RF was premiered at the 2016 New York International Auto Show. 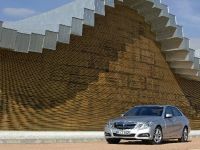 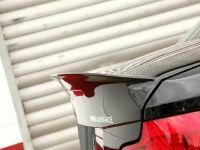 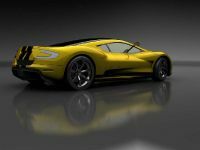 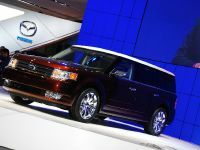 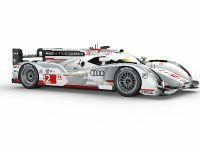 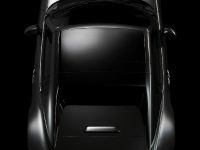 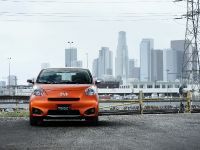 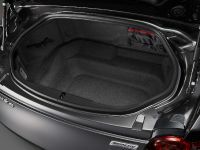 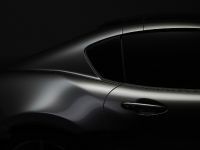 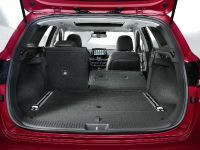 The car will be available painted in Machine Grey, which is the new premium colour designed for KODO exteriors. 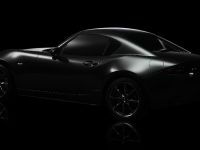 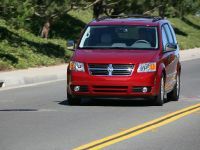 The new version will be available with a choice of two petrol engine: SKYACTIV-G 1.5 and SKYACTIV-G 2.0 mated to a six-speed SKYACTIV-MT gearbox or a six-speed automatic.